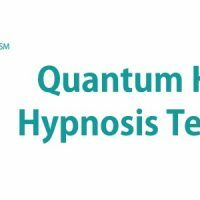 I facilitated a Quantum Healing Hypnosis Technique (QHHT) session for a healthy single young male. It is always an honor for me to facilitate QHHT sessions for our Nation’s Veterans. After completing a six year tour of duty in the Air Force, he is now embarking on a new career. He discovered Dolores Cannon and her hypnosis work through her videos. 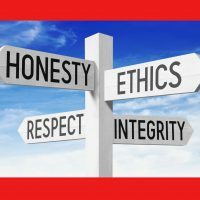 His main concerns for a QHHT session are to find information about his new career, his life purpose, and his current relationship with his girlfriend. Health concerns include anxiety and pressure in his chest. Upon entering the deep level trance hypnotic state, Carl (not his real name) finds himself standing in a green field of grass, with blue skies, large oak trees, and a gentle breeze kissing his face. He is in his mid thirties, with a strong, healthy body. He’s tall and on the slim side. He’s wearing a white T-shirt, and blue shorts. He has a wife and a young son. He is a construction worker by trade, building what we would consider simple homes for members of the community. He is consumed by his work. A typical meal is a stew of meat and potatoes, eaten with a spoon. This is one of his favorite meals his wife makes. The large kettle sits over the fireplace in the kitchen area of the home. The milk they drink is obtained at the market and is contained in glass bottle. He and his wife argue a lot because he is gone working for most of the time. His wife thinks he works too hard. In his second scene, Carl is getting married to a woman in another life. They are happy. Everyone is celebrating. Carl is filled with warmth, happiness and excitement. Wearing a black suit with black shiny shoes, white shirt, and a bow tie, he’s happy about this marriage. His bride is much shorter than him. She’s glowing with happiness. Her gown is not a typical wedding gown. It’s off-white like a Barbie doll type dress, without sleeves. She has flowers on her wrist. The ceremony is outdoors. For the majority of his time, he watches television. Finances are good; upper middle class. He doesn’t have to work. They live in a large white two story house in a good neighborhood. There’s a large tree in the yard. His wife works in healthcare. She’s wears light blue scrubs for work. They met through a mutual friend. She didn’t like him at first, but then she came around. He likes to ride bicycles for fun. He loves the outdoors. When he goes to the last day of that life, he dies of cancer. He feels at peace. He meets an angel guide that had pink light around her. She shows him around this area known as “home”. She is showing him his previous life. She wants him to look back and reflect back on it. From that life, Carl tells me he learned to take better care of himself, to prioritize family and don’t waste time. “Spend my time lovingly. The purpose of that lifetime was for him to know what is important, to love more, take care of yourself, and not to neglect your family and those who love you most. Love more! I didn’t love enough. I feel I should have done better. I was so distracted. Barbara: Does she have the ability to help you with being too tense? B: How does she do that? B: Do you feel better? B: Do you tell her you trust her now, that you can feel it? C: Yes, I will trust her now! I feel chills and tingles. B: What do the tingles represent? B: Is she helping you to change that now? C: She is. She is helping me to breathe deeper. She says there’s too much tension in my lungs. [deep exhalations] She’s helping me to process it out. B: Is that why you have tension in your chest when you get anxious? C: It’s a light. She’s helping me to get it out. The tension is from not trusting enough. Trust! She’s tired of me not trusting people. Without asking for permission or prompt on my part, I now speak directly to his pink angel guide. Barbara: Is he running some old programs? B: Are you able to go into his mind and remove those old programs? B: While you’re in his mind, could you download, install and launch a new program where he feels at peace, calm, centered, balanced, love, harmony, and anything else you feel would benefit him? B: How is he feeling now? B: May I continue to ask questions while you’re doing this healing? B: You showed him the life of the man who was a construction worker, with a small family. You could have shown him any life time. Why did you show him that one? A: He needs to learn patience. He’s a very impatient person. I want him to be more patient. With that family, he needed to be more patient. That was the biggest lesson for him. B: What was the purpose of that life? A: To learn to love his family more. 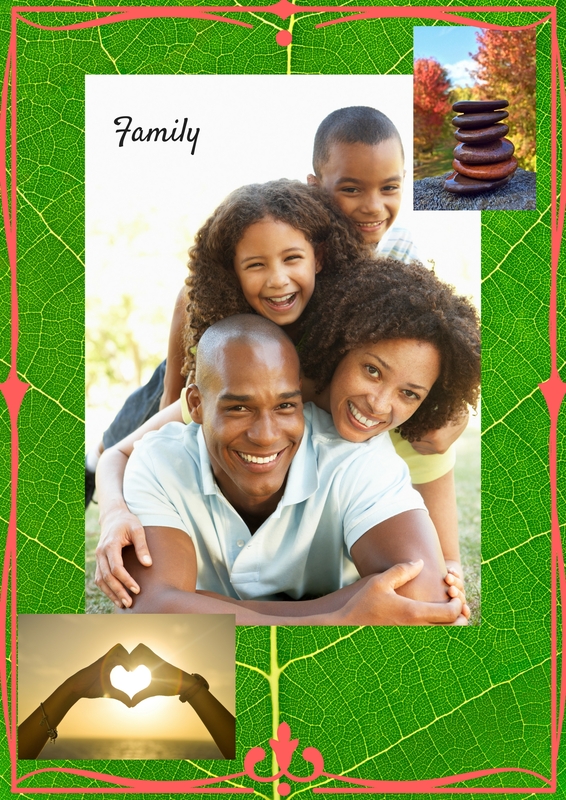 To prioritize and love his family. B: In that life, did the work come before the family? B: In the next life he was staying at home, not doing anything. It seems to be the exact opposite of the previous life. What can you tell us why you showed him that? A: I showed him that life because he needs to find balance. He can’t over work himself and he can’t be lazy. Even though he was well off in the second life, he was really lazy. The lesson to be learned is balance. In the first life, he worked too hard and his family paid the price for it. In the second life he watched TV all day. He had to see both sides to learn balance. You can’t be too lazy. You can’t work too hard. You’ve got to find the middle ground, and still be productive, still be loving, showing yourself enough love, and for others around you. B: What happened to the son in that first life? A: The son looked up to the father. The son did everything the father did. The son felt neglected. He felt loved, but he wished the father was around more. B: The two contrasts you showed him about love and family, is he applying this into his current life? A: He’s trying. He just needs to learn patience. He’s going down a path he really loves and enjoys. He just needs to be patient with the process and not forget to take care of himself and not forget to love those around him. In this life, he just needs to find the sweet spot between the lives he’s seen. B: Has he chosen the right path for his future employment? A: Yes. He can do whatever he wants to do. He likes to see people excel. He’s concerned about finances. B: What would you like to tell him about this? A: He’s made the right decision. He made the right move to Arizona, for his growth. The main reason he came here was to experience more growth in himself and guide himself down this path. That is why he met you. He’s free here to be himself and to grow and experience. He will create his own family. He’s right on track with his path. B: Besides patience, what else is he to learn in this current life? A: To take the time to love everyone. He has a feeling of being vulnerable. B: What is the root cause of that? A: He was hurt in the past. Betrayed by women earlier in his life. This has happened many times. Every time he opens himself up to love, he ends up getting hurt. He gets it. He totally understands. He doesn’t give himself enough credit. B: Can you help him with that now? A: He really blocked off from this breakup. B: Where is that located in his body? A: In his legs. His neck. A lot of tension in his chest. B: Are you breaking down that armor he put around his heart? B: From all the rejection and the let-down. A: He likes people who keep their word. When they say they will do something, they do it. His girlfriend is very patient with him. She loves him very much. He needs to keep her. He’s very intelligent, smart. He thinks too much. Sometimes he thinks himself into oblivion. He drives me crazy. B: Are you able to make adjustments in his brain? The parts where he uses his playfulness, his imagination, his creativity, so that he is able to have a greater awareness of who he is, his environment and his interface with the environment? B: Can he feel that? A: Yes, he feels tingling all over, especially in his hands. B: Thank you for that confirmation. Besides learning patience, and love and trust, what is his purpose here on Earth? A: He holds positivity and light. He is to share and spread that light and love. He has a tendency to hold back due to the rejections. He holds back his light too much. B: Is he completing his mission on Earth? A: Yes, but I’m not sure. I don’t know the bigger picture of the whole. I don’t know the whole thing. B: Are you able to ask someone who does know? Carl exhibited deep breathing for about 25 seconds. Then, someone came forward and identified themselves. An Angel Reading can help you focus what direction your life purpose is taking you. The messages are uplifting and empowering. This can be done over the phone and it’s privately recorded on an mp3 download, so you can review it again. 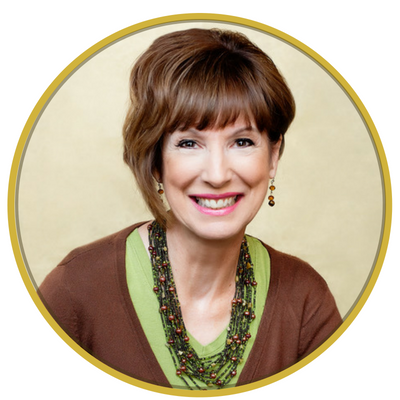 For more stories of my healing gift, please consider reading her book, Enclosure: A Spiritual Autobiography. If you are guided, please contact me.